Parts of this page is so old. 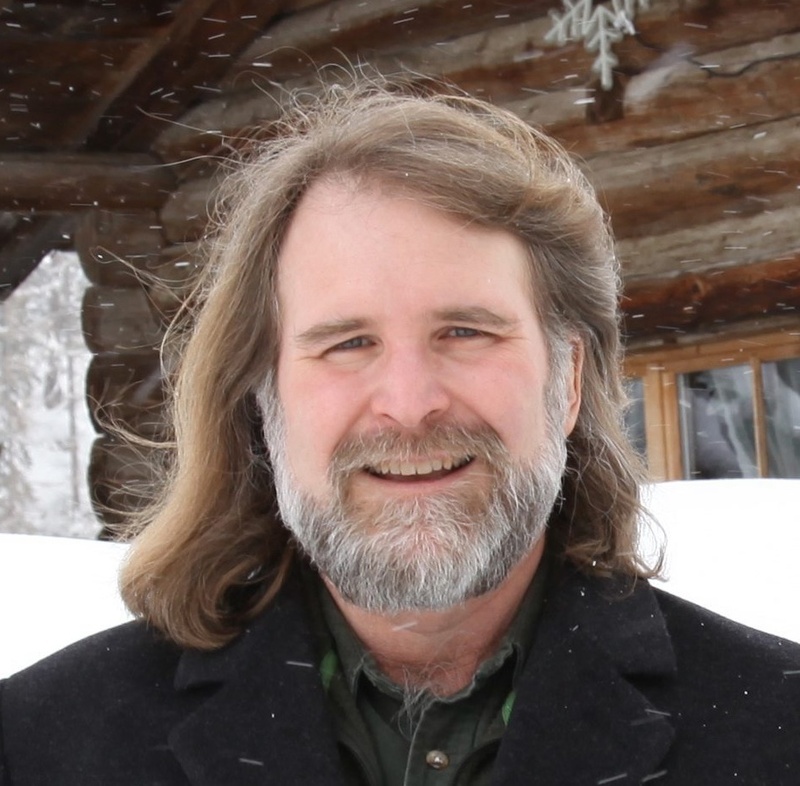 David R. Montgomery studies the evolution of topography and the influence of geomorphological processes on ecological systems and human societies. He received his B.S. in geology at Stanford University (1984) and his Ph.D. in geomorphology from UC Berkeley (1991). His published work includes studies of the evolution and near-extirpation of salmon, fluvial and hillslope processes in mountain drainage basins, the evolution of mountain ranges (Cascades, Andes, and Himalaya), and the analysis of digital topography. 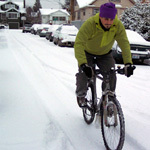 Current research includes field projects in the Philippines, eastern Tibet, and the Pacific Northwest of North America. Alison Duvall was years lae in being added to theis page. She has not yet reviewed this page. Alison focuses on crustal deformation and accompanying landscape evolution and considers the role of each in orogenic development. I address these topics with a combined field (geologic/geomorphic mapping and surveying of landforms),laboratory (low-temperature thermochronometry and geochronology of bedrockand detrital minerals), and modeling approach. Numerical modeling done inconjunction with field-based studies enhances my ability to explore changes insurface form and/or geomorphic process as the landscape evolves in response totectonic forcing and to make meaningful geological interpretations from field data invery complex systems. 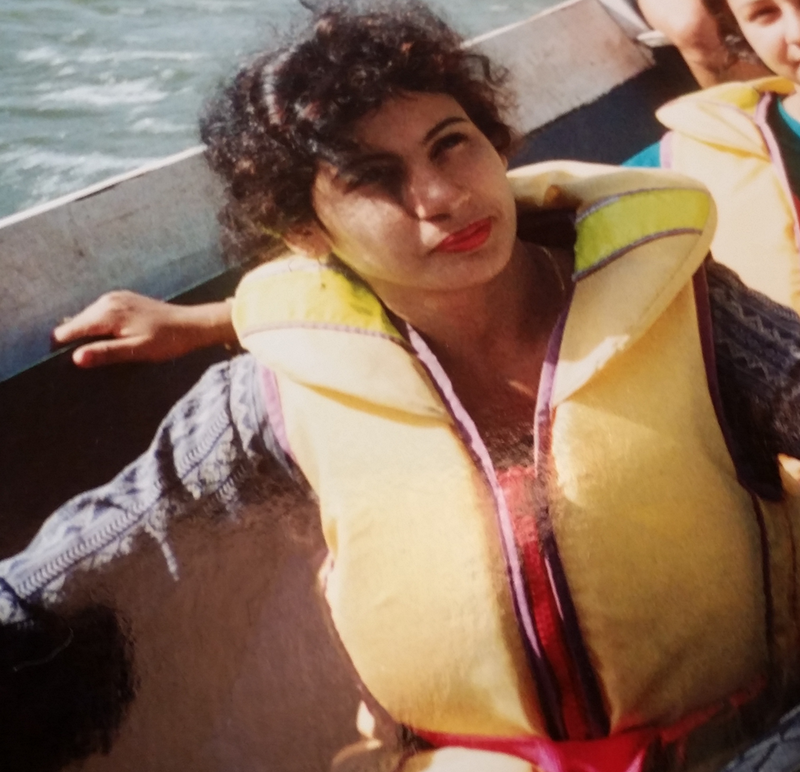 Kumkum Bhattacharyya has worked with with our research group, sharing her expertise, her accumulated data, and her analysis. Her work includes an extensive study of the Damodar River in India. Sarah Schanz Sarah Schanz is interested in the processes controlling river incision and fluvial landscape evolution. 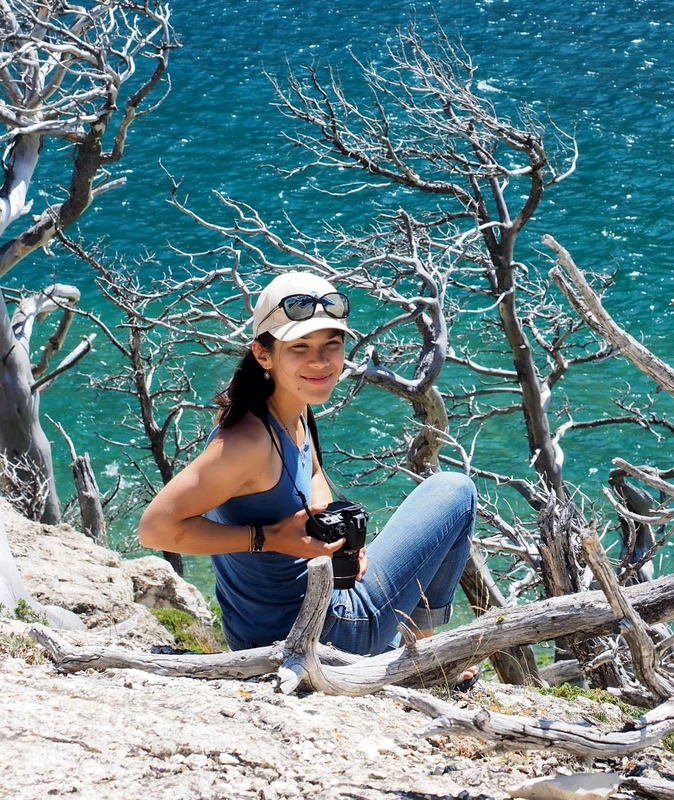 Her research focuses on how lithology and large woody debris control strath terrace formation and in the different styles in which climate affects river incision. She utilizes a variety of techniques including: GIS analysis, geomorphic mapping, radiocarbon and lead-210 chronologies, and numerical modeling. Vivian Leung is studying sediment transport and fluid mechanics in rivers. Her research uses flume experiments to understand the interactions and feedbacks between fluid dynamics, sediment transport, stream bed morphology and woody debris. Rolf Aalto, 2002, Ph.D., Geomorphic Form and Process of Sediment Flux within an Active Orogen: Denudation of the Bolivian Andes and Sediment Conveyance across the Beni Foreland (co-chair with T. Dunne). Tim B. Abbe, 2000, Ph.D., Patterns, Mechanics and Geomorphic Effects of Wood Debris Accumulations in a Forest River System. Tim has come back to teach Fluvial Geomorphology in 2011. 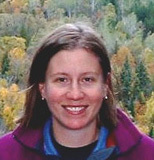 Alison Anders, 2005, Ph.D., The Co-evolution of Precipitation and Topography (co-advised with B. Hallet and G. Roe). 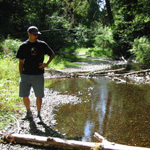 Chris Brummer, 2006, Ph.D., Downstream Coarsening in Headwater Channels. John M. Buffington, 1995, M.S., Effects of Hydraulic Roughness and Sediment Supply on Surface Textures of Gravel-Bedded Rivers; 1998, Ph.D. The Use of Streambed Texture to Interpret Physcial and Biological Conditions at Waterhsed, Reach, and Subreach Scales. Jeremy Bunn, 2003, M.S., Influence of Wood Debris on Debris Flow Runout. Brian Collins, 2009, Ph.D. The historical ecogeomorphology of Puget Sound lowland rivers. David Finlayson, 2001, M.S., Spatial Coincidence of Erosional and Metamorphic Hotspots in the Himalayas. 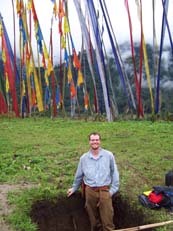 Noah Finnegan, Ph.D. 2006, Erosional Geomorphology of Namche Barwa (co-chair with B. Hallet). Karen Gran, 2005, Ph.D., River Recovery at Mount Pinatubo, Philippines. Shannon Hayes, 1999, M.S., Low-flow Sediment Transport on the Pasig-Potrero Alluvial Fan, Mount Pinatubo, Philippines. Charles Kiblinger, Staff, Assisted with cartography and analysis of geo-spatial data, with a focus on historical aerial photographs and maps. He also built and maintained many of this group's associated websites. Isaac Larsen is studying landscape evolution in the eastern Himalaya. His research focuses on determining whether the region harbors threshold hillslopes, quantifying relationships among landslide erosion, river incision, and bedrock uplift, and untangling interactions among climate, tectonics, and erosion. Tamara Massong, 1998, M.S. Influence of Lithology and Sediment Supply on the Distribution of Bedrock and Alluvial Channels. 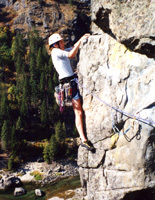 Sara Mitchell, 2006, Ph.D., Uplift and Erosion of the Washington Cascades. 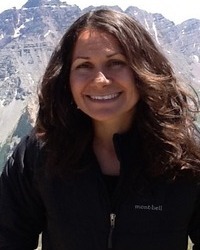 Chrysten Root, 2001, M.S., Geochemical Investigations of Landscape Evolution in Oregon and Hawaii. Tim Schaub, 1999, M.S. Incorporating Root Strength Estimates into a Landscape-scale Slope Stability Model through Forest Stand Age Inversion from Remotely Sensed Data. Kevin M. Schmidt, 1994, M.S., Mountain Scale Strength Properties, Deep-Seated Landsliding and Relief Limits; 1999, Ph.D., Root Strength, Colluvial Soil Depth, and Colluvial Transport on Landslide-Prone Hillslopes. Amir Sheikh assists in GIS based research and classroom support with members of the Puget Sound River History Project, the Geomorphological Research Group (GRG), the Quaternary Research Center (QRC), and the Puget Sound Regional Synthesis Model (PRISM) program. He is experienced in both geomorphologic and ecological applications of spatial analysis including a) historical landscape reconstruction b) landscape change analysis, and c) topographic analysis in fluvial environments. 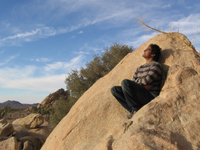 He is a project team leader for the Waterlines Project at the Burke Museum, and is a collaborator in developing place-based geoscience curricula for underrepresented populations with an emphasis on Native American students (DIGERS Project). He also assists in the administration of SDE and ArcGIS map servers. Jonathan D. Stock, 1996, M.S., Can we Predict Bedrock River Incision Using the Stream Power Law? Shannon Stover, 1998, M.S., Channel Response and Flooding, Skokomish River, Washington. Xena T. Dog provided field assistance, perspective, and spiritual guidance. Rest in peace, sweet girl.